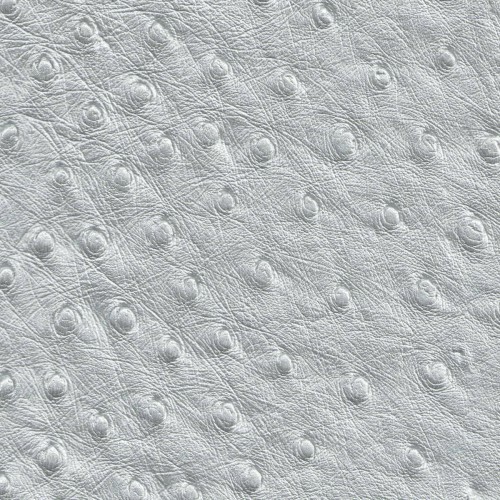 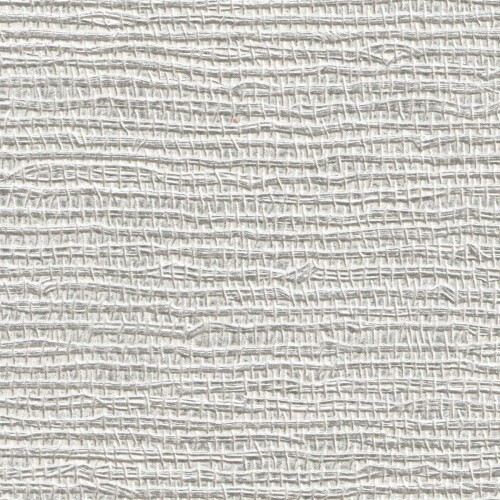 Papiers peints intissés There are 430 products. 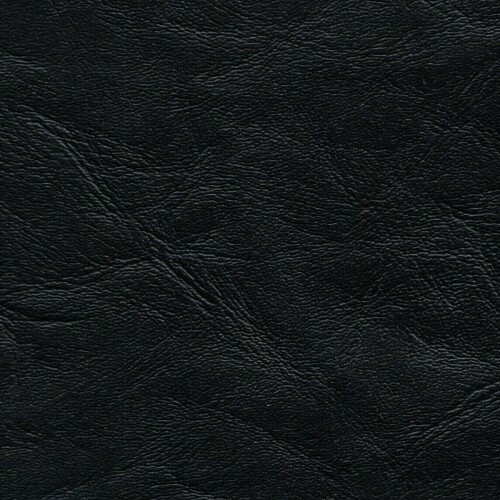 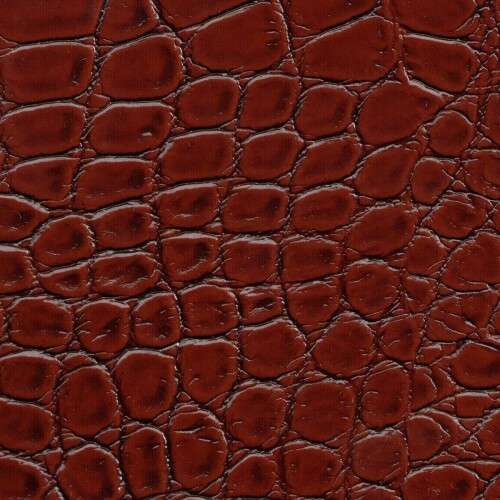 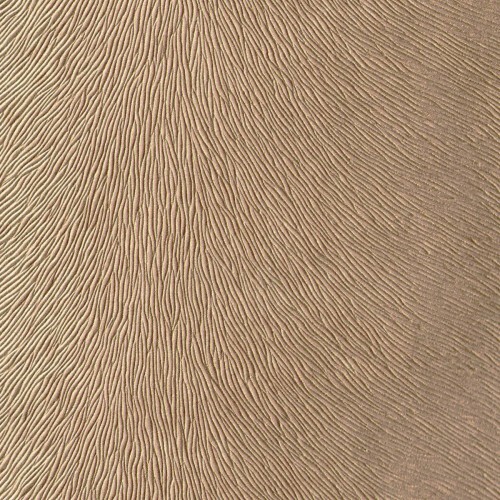 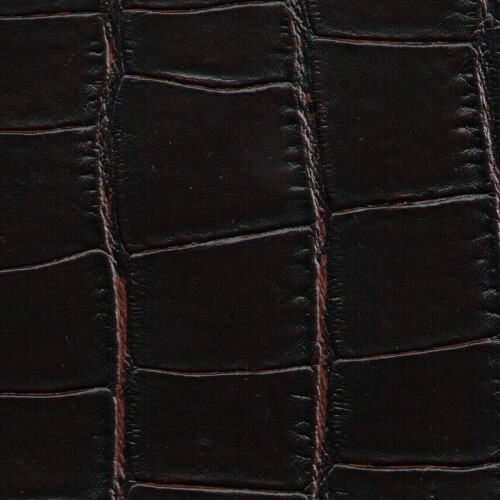 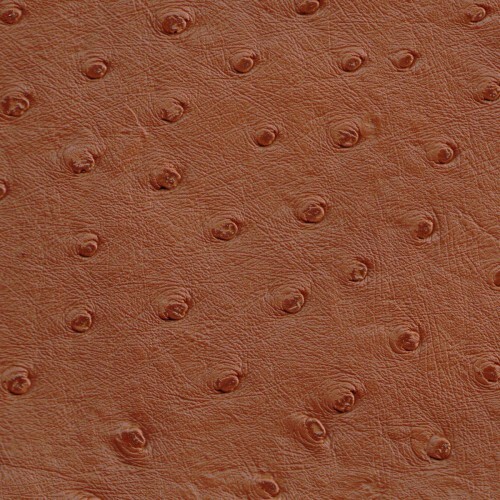 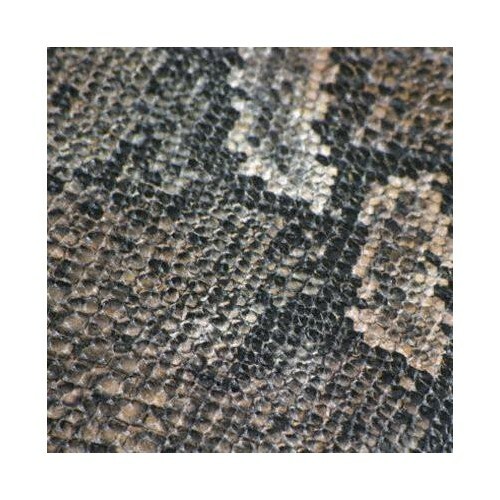 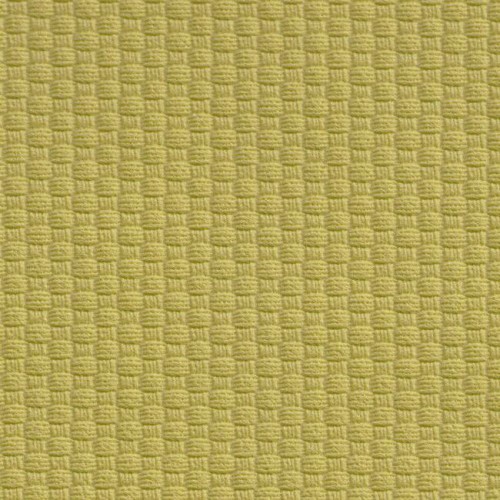 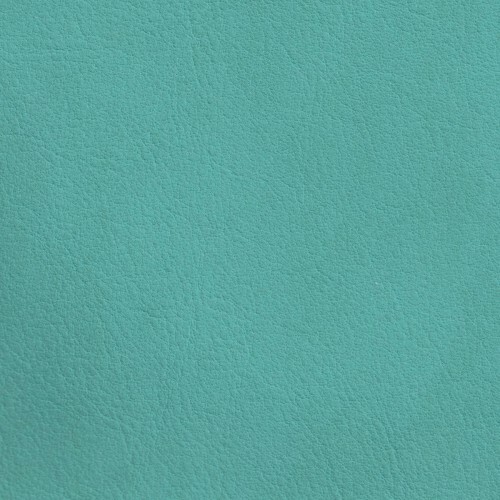 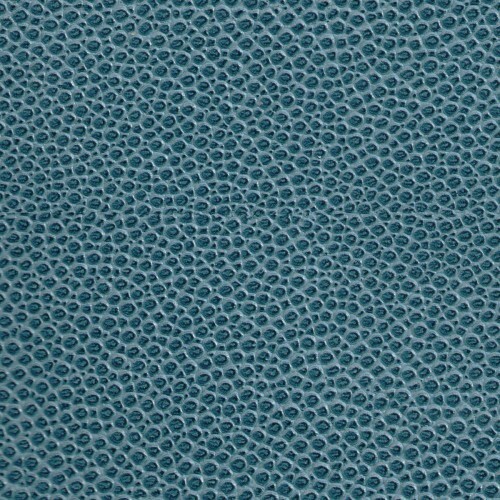 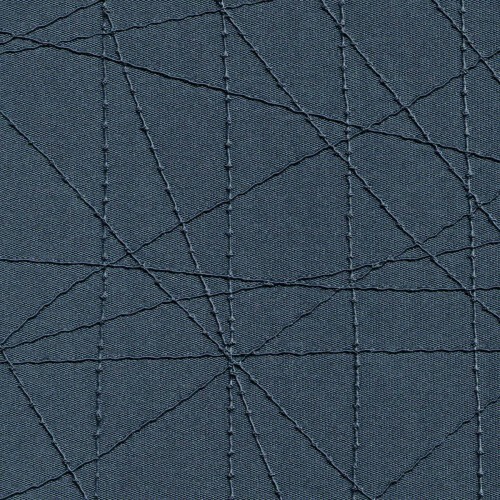 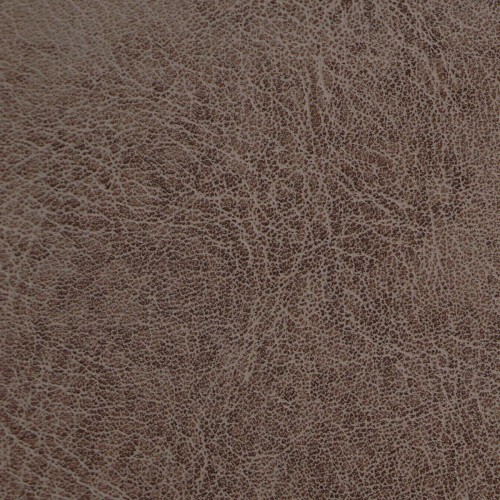 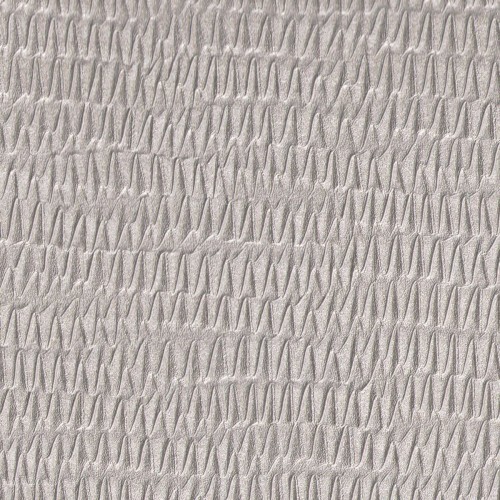 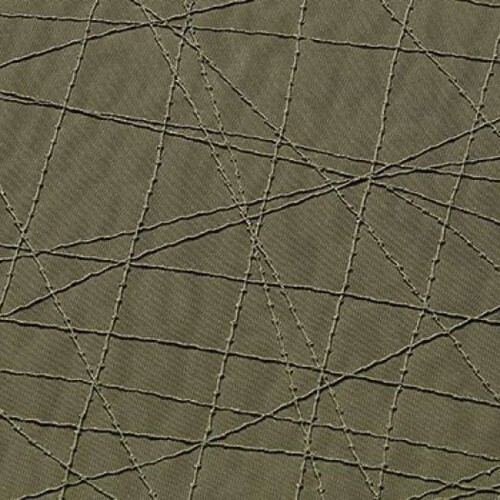 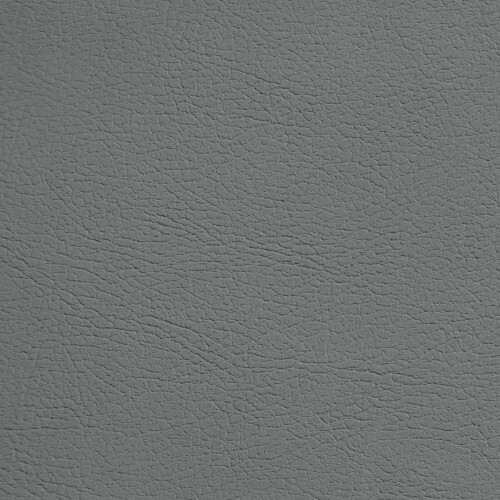 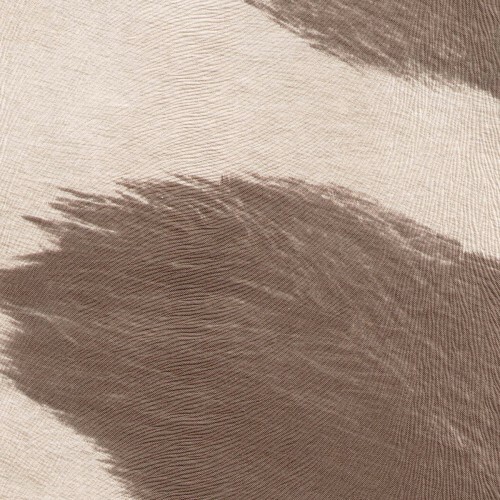 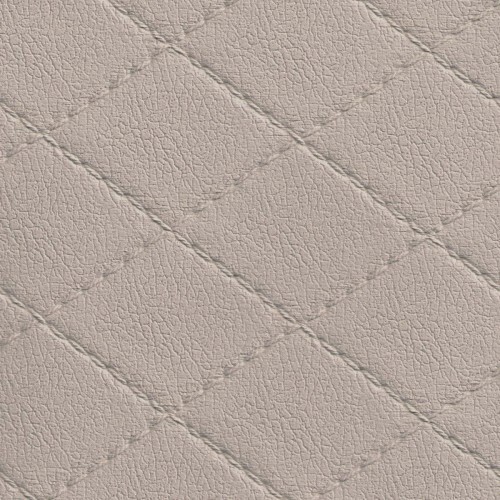 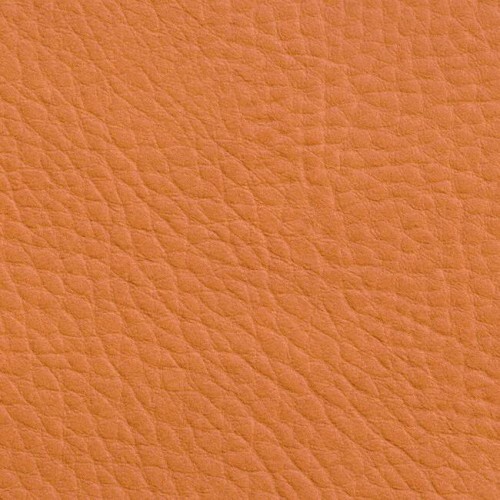 Leatherette skai® Palma.Fire resistant M1 M2.Available in 30 colors. 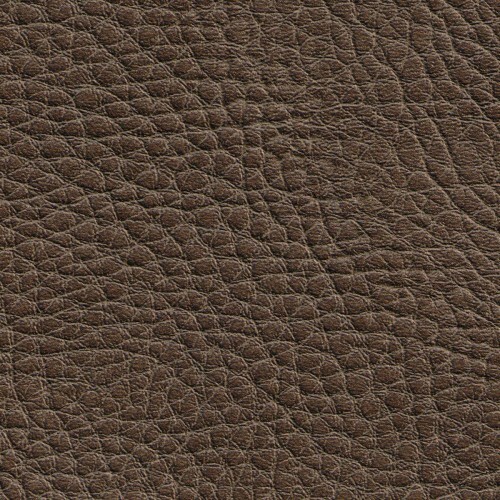 ® Skai imitation leather cowhide Imitation Samia.No Fire.Available in 2 colors.